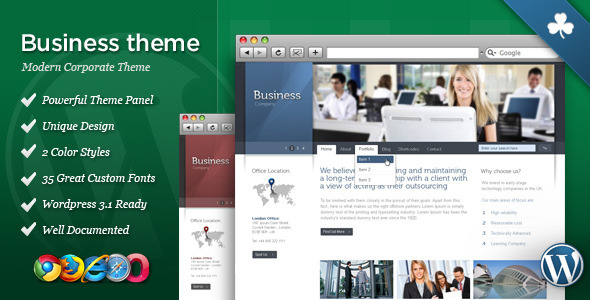 Celta Business is a modern corporate theme that features an unique design, suitable for any company. This theme is based on a solid WordPress framework, that includes several great features like visual shortcodes editor and a powerful admin panel. Celta Business ease of use makes it a theme suitable for both WordPress experts and beginners.